Electric utilities conduct several types of inspections on towers, power lines, and other infrastructure, often at high cost. Yet there is nothing more important to an electric utility than the safety of their employees, contractors, and customers. Helicopter accidents are tragedies, and can result in the loss of human life. And yet helicopters are traditionally used to inspect utility towers and power lines. In doing so, companies risk the helicopter's rotor blade striking a wire and causing catastrophic damage to the infrastructure, life-altering outages for customers, and the tragic loss of life. Beyond this, the economic costs of a fatal helicopter crash can run in the millions of dollars for utilities and often result in a public relations crisis. At a minimum, the worker’s compensation settlement for the pilot and any other pilot employee will run between $250,000–$1 million, and if there happened to be a third-party passenger, it might require a settlement in excess of $10 million. The key operational benefit of using drones to inspect utility lines and towers is safety. Understanding the economics of drone flight compared to traditional methods enables utility companies to determine whether and when to use visual line of sight (VLOS) drone missions or beyond visual line of sight (BVLOS) drone missions to preserve safety, enhance efficiencies, and increase economic gains. Electric utilities conduct several types of inspections. A comprehensive visual inspection, or CVI, requires an aircraft to hover in close proximity to a utility tower, revolving in 360 degrees, to inspect every nut, bolt, and cotter key. 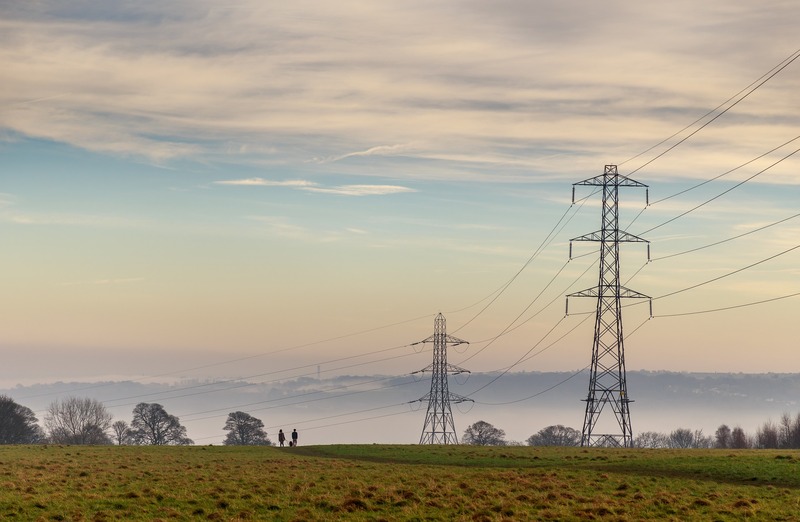 It is the industry standard to conduct a CVI for each tower every six years, at a minimum, meaning that one-sixth of a utility’s towers have received a CVI within the past 12 months. 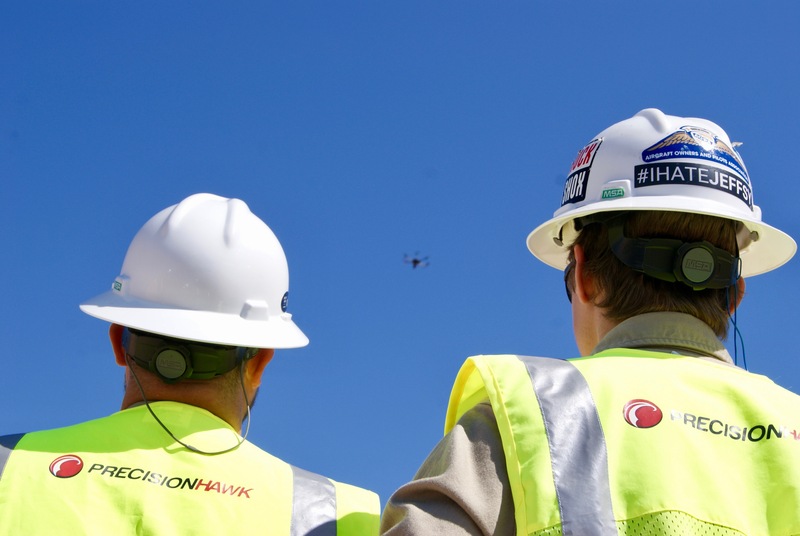 Utilities benefit the most from shifting their CVI methodology from traditional manned helicopter flights to visual line of sight (VLOS) drone missions. The fourth largest gas and electric utility company in the U.S. told us that the cost of VLOS is “extremely competitive with helicopters” and significantly reduces the risk of fatalities and accidents. Routine inspections begin at one tower or substation and travels along the line, typically 20–30 miles to the next one. During routine inspections, inspectors search for major high-level defects like leaning posts, trees at risk of falling and knocking out lines, broken cross arms, wire issues, and more. Typically conducted annually across the entire system—sometimes thousands of miles—routine inspections have traditionally required the deployment of a helicopter pilot and a sensor operator running cameras that capture the visual data needed to complete a full routine inspection. 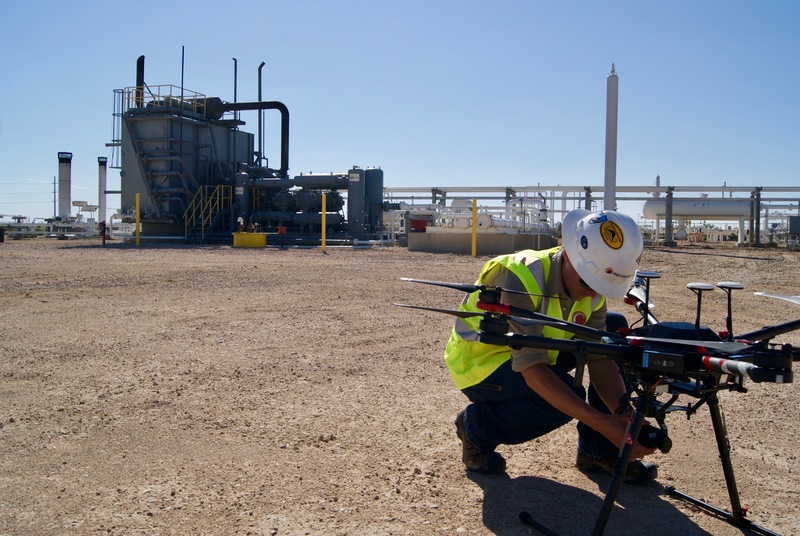 It is far less cost-effective to conduct routine inspections using VLOS drone flight, mainly due to the time and multiple deployments that it would require to do so. Speed is dependent on the environment and the right-of-way access, but even in the best scenarios, VLOS may only be able to cover 10–12 miles per day. With BVLOS flight, however, efficiency increases dramatically. According to a CBS Denver report, Xcel Energy in Colorado estimates that flying drones BVLOS will cost $200–$300 per mile compared to helicopter flights that cost an average of $1,200–$1,600 per mile. Routine inspections are where utility companies will be able to determine whether extended visual line of sight (EVLOS) or BVLOS inspection operations are economically viable. Helicopters can capture visual, infrared, and ultraviolet data from videos, and they can also capture photographs of potential line or tower issues at a cost of roughly $1,500-per-rotor-hour. Flying at up to 30 miles per hour and using manned sensor and photographic techniques, data collection by helicopter can lead to imprecise or poor quality data. At just $325–$450 per hour, VLOS and BLVOS flights present a potentially viable economic alternative—with higher-quality data. VLOS missions to complete comprehensive visual inspections can deliver a higher level of inspection data detail, including identifying missing pins, rust, or damaged insulators, in a more consistent package, as drones can be pre-programmed to run the same flight pattern on successive missions to inspect the tower. For missions where BVLOS would make economic sense compared to traditional manned aircraft, one additional benefit would be the increased quality of the data. 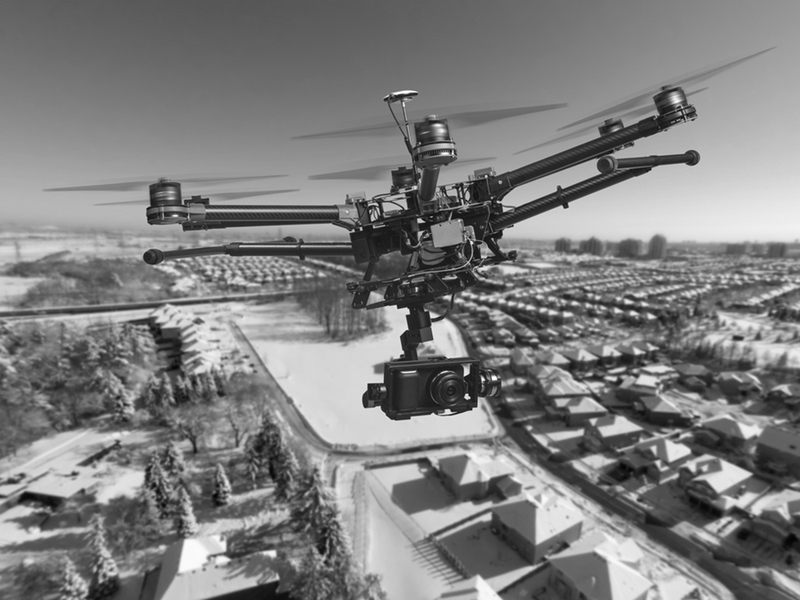 Not only is the data more consistent and accurate, the use of BVLOS drones along with artificial intelligence technology enables utility companies to build an extremely precise digital twin model. This digital record can let inspectors mobilize the mission without travelling again, leverage AI to assess issues, develop cost estimates for repairs or replacements, and ultimately develop a comprehensive inspection report.